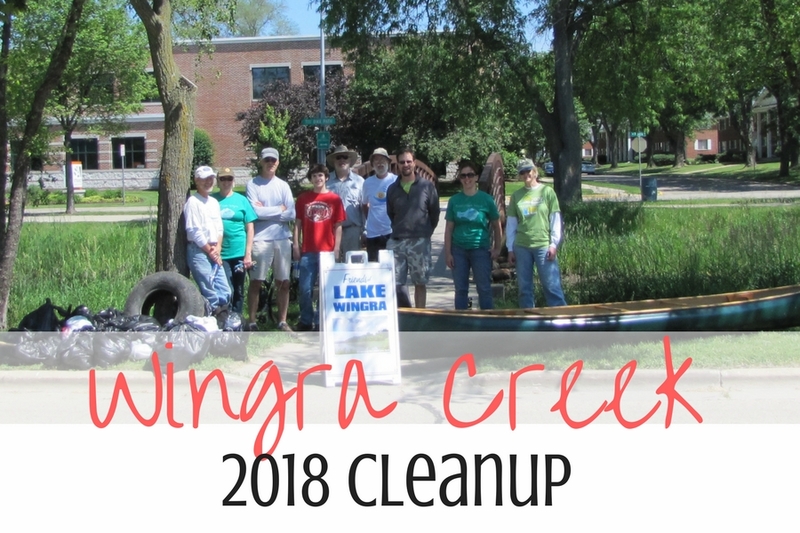 Help us pick up trash along Wingra Creek’s shoreline by boat or on foot. Don’t forget your gloves and a bottle of water! Bring your own boat, rentals are not available. A launch is located on the southeast side of the pedestrian bridge. Everyone is welcome at this family-friendly event! No RSVP is necessary, but it would help us plan work stations. Children must be accompanied by an adult. To RSVP contact Casey at volunteer@lakewingra.org.